In the makeup artistry business for over 15 years, Nisa is a former MAC Cosmetics Makeup Artist. 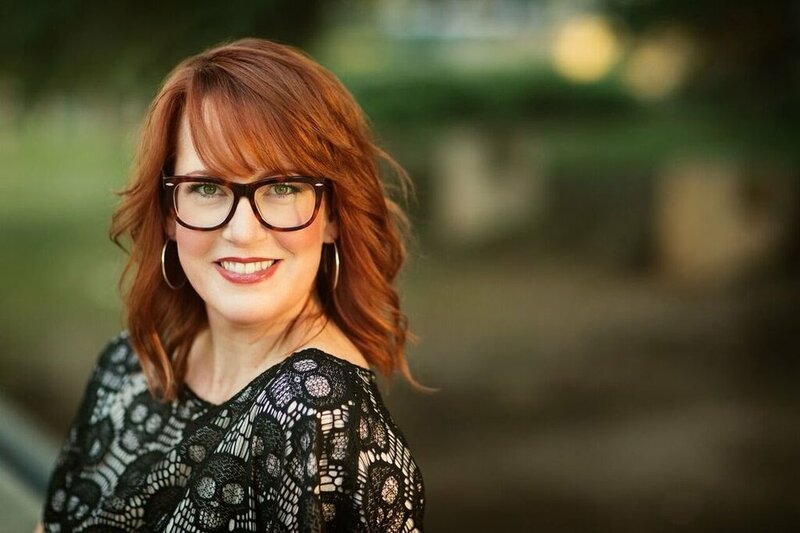 Always having an eye for the creative, she quickly became a rising star in the austin beauty industry. Nisa continues to be one of the best makeup artists in Austin and the surrounding areas. She is constantly honing her skills, learning new techniques and cultivating her talent. What she likes about her industry is the ever changing trends, products, techniques, and tools. It’s what keeps her creative mind occupied! Always coming up with the best looks possible, Nisa is sought after by the top photographers, event planners and producers in Austin. Nisa has worked with Jose Villa (Martha Stewart Weddings/photographer to the stars), Sheryl Crow, Zac Posen, Matthew McConaughey (Mac, Jack and McConaughey), Nautica, and New York Fashion week to name a few stand outs. she has proven time and again that she is an absolute asset on set or on location for a big event. Practicing cleanliness, sterilization and "hands-off" techniques is very important to her and it keeps Nisa from cross contamination or exposing her clients to harmful bacteria. Nisa is always a true professional and is punctual, discreet and incredibly organized in all settings. Awards: Best Technique (Austin Fashion Awards), Couple's Choice Award (Wedding Wire) and Best Of Weddings 2017 (Borrowed and Blue). 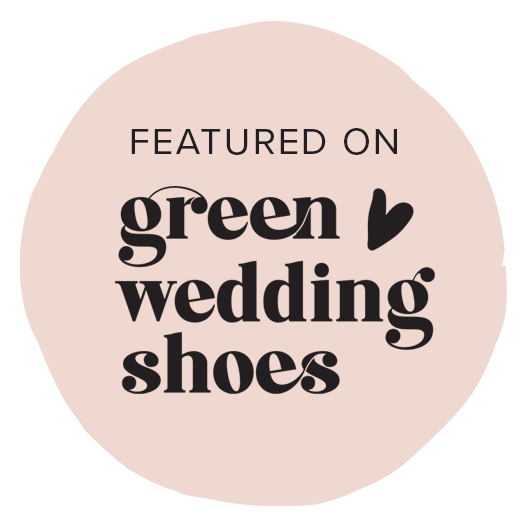 Featured work: Green Wedding Shoes, The Knot, Style Me Pretty, Carats and Cake, and 100 Layer Cake. 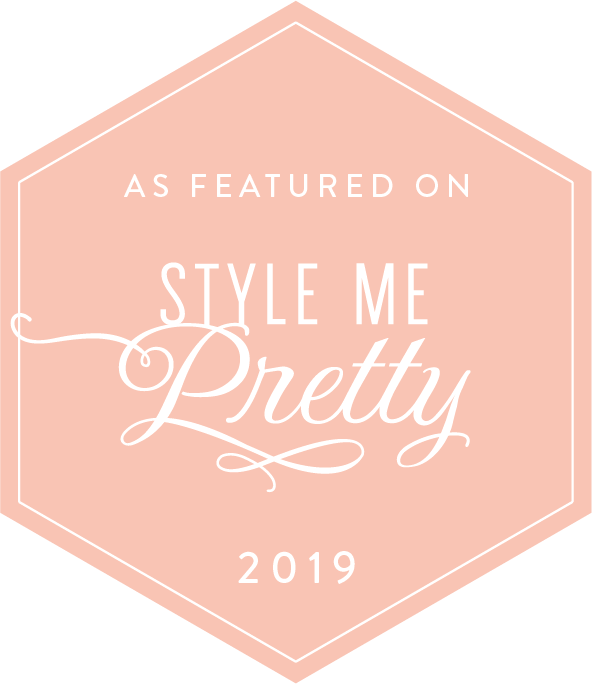 Published: Brides Magazine, SPIN, Tribeza (Austin), Waterways (Lakeway), The Knot Texas Magazine, Martha Stewart Weddings, Southern Living and Brides Of Austin. Career highlights/celebrity clients: New York Fashion Week, SXSW, CNN, KXAN, Sheryl Crow, Zac Posen, Matthew McConaughey, UT Engineering Department, Project Runway All Star Designers, Diehl Automotive, Walk The Earth, WIC, Altar’d State, Noonday Collections, Nautica, and several independent short films. Tutorials: Camille Styles Lifestyle Blog. *When she isn't doing faces, Nisa can be found, traveling, drawing, seeing music or being a mama to her son. Nisa is proud to be an Austinite but is available for travel all around the world. Nisa worked as a portrait artist at Disney World, painted murals, and continues to explore art with oil painting, watercolor and charcoal drawing.